FACEIT is pleased to reveal the record breaking viewing figures for the FACEIT London Major. The Grand Finals on Sunday saw over 1M concurrent viewers tune in to watch Astralis take home the most acclaimed prize in CS:GO. The event became the third highest viewed esports tournament of all time, behind only Dota 2’s The International 2018 and League of Legends World Championship 2017, excluding Chinese viewership. The FACEIT London Major saw over 57M views on Twitch, with a total of 61M hours watched and established the FACEIT TV Twitch account as officially the fastest growing account earlier this month, putting prolific streamer Ninja 2nd in the charts (TwitchMetrics.) The Major was broadcast across over a dozen platforms in over 15 territories and saw Sky Sports broadcast competitive CS:GO for the first time. The viewing figures from the Major continue a record-breaking trend for the tournament following unprecedented viewing figures for the qualifying circuit, the Minors, with the EU Minor alone seeing over 3M hours watched in July. The biggest event in Counter-Strike Global Offensive (CS:GO) took place throughout September and culminated in a monumental sold-out grand final at the 10k capacity SSE Arena on Sunday. 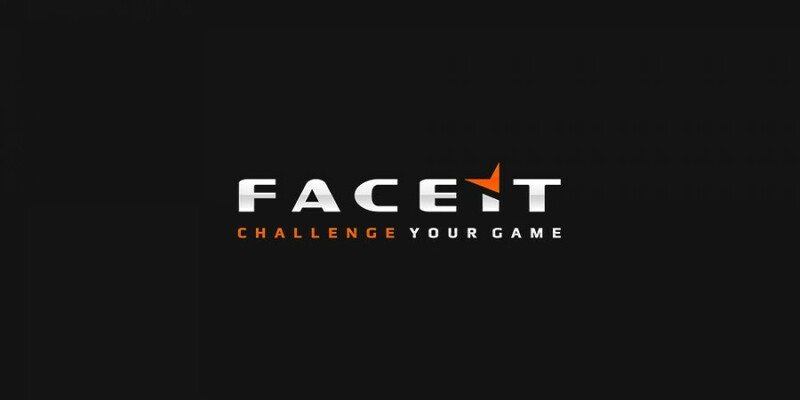 The FACEIT London Major marked the first time the entirety of a Major has been held in one city, with all qualifying stages taking place in the iconic Twickenham Stadium throughout July.